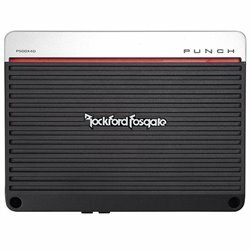 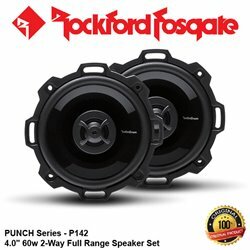 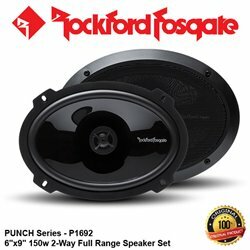 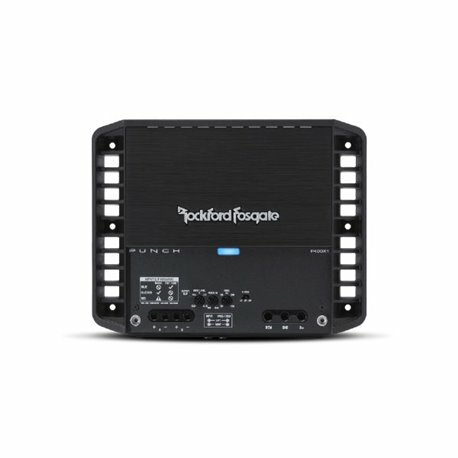 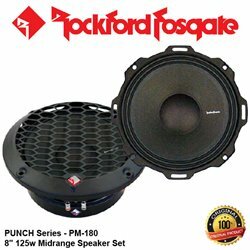 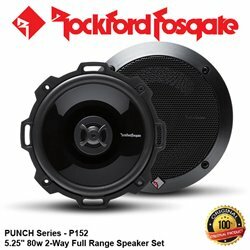 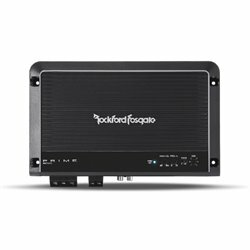 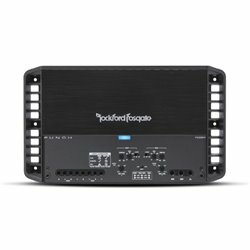 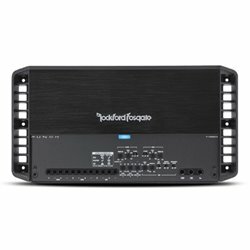 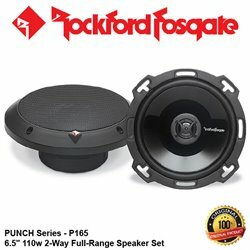 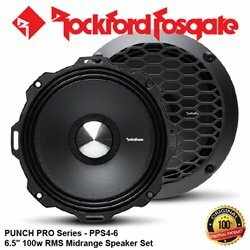 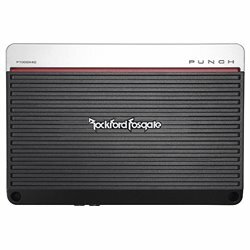 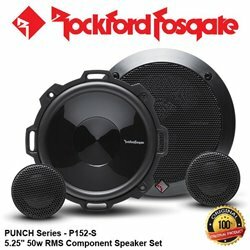 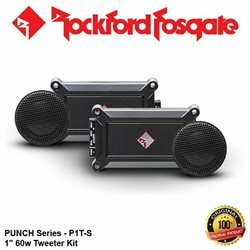 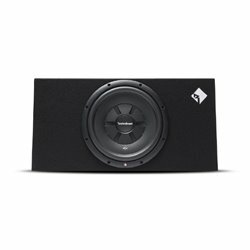 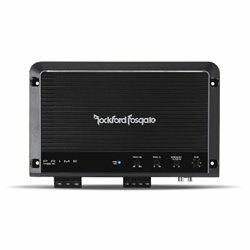 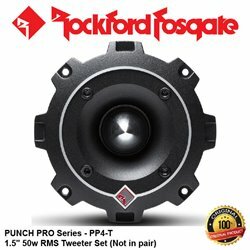 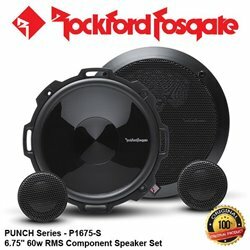 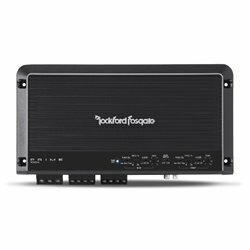 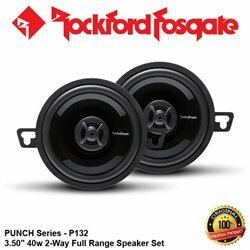 The Punch P400X1 is a mono amplifier capable of producing 400 Watts into a 2-Ohm load and is designed for medium to high-powered subwoofer applications. 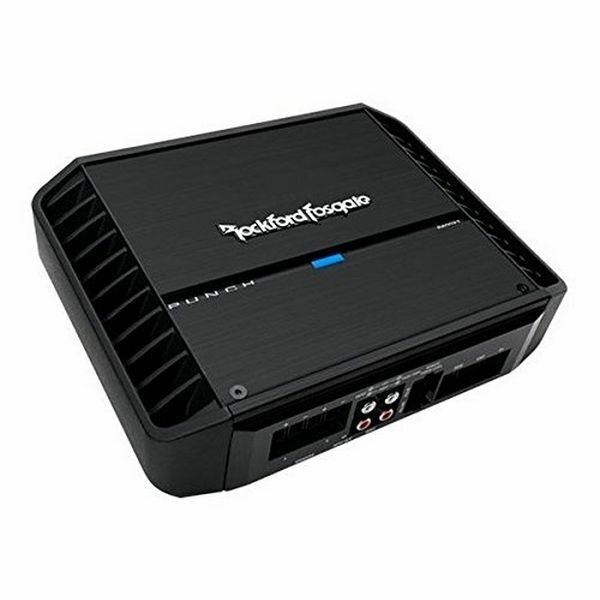 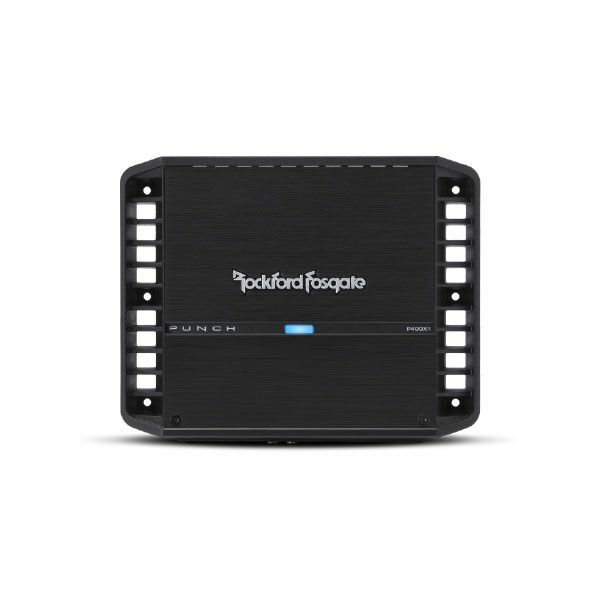 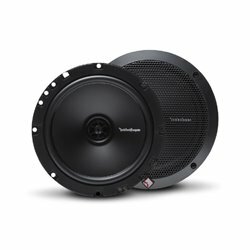 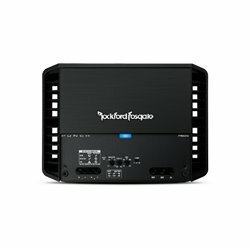 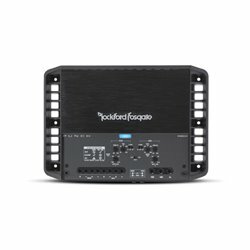 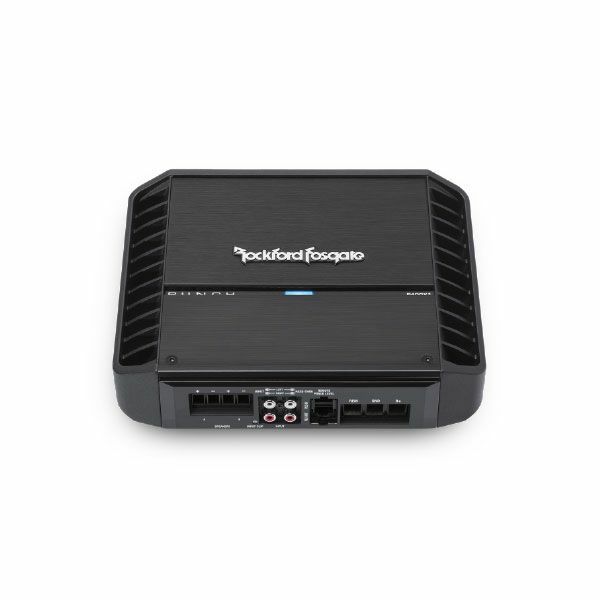 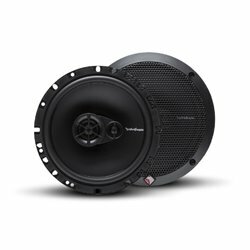 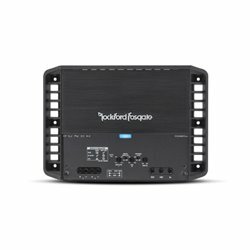 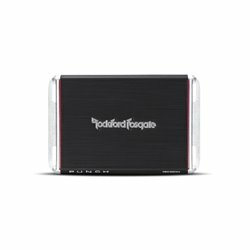 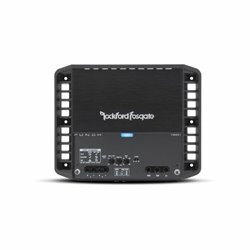 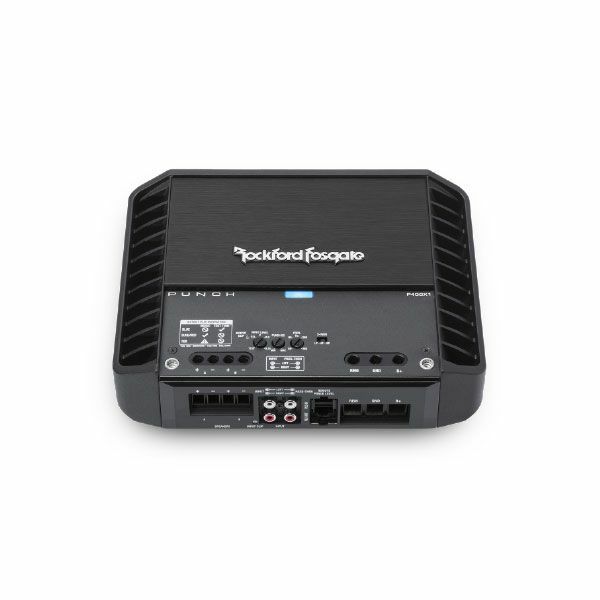 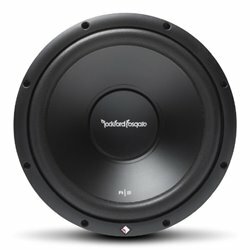 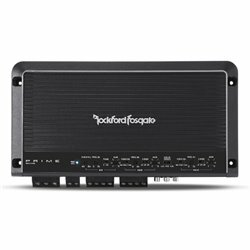 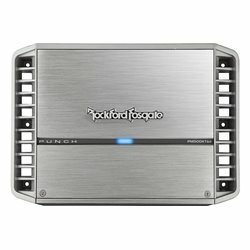 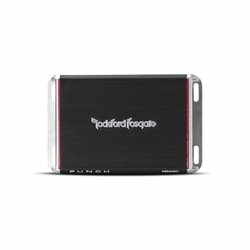 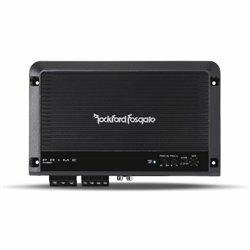 You can also use the P400X1 for multi-speaker center channel applications. 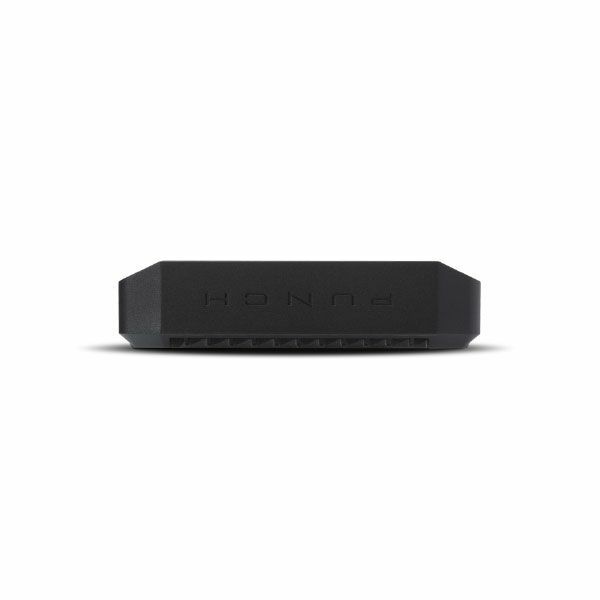 By buying this product you can collect up to 4098 loyalty points. 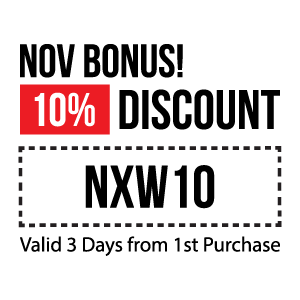 Your cart will total 4098 points that can be converted into a voucher of USD $10. 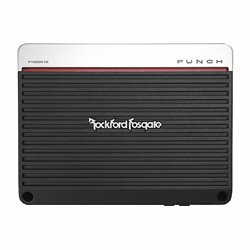 The Punch P400X1 mono amplifier is specifically designed for medium to high-powered subwoofer applications. 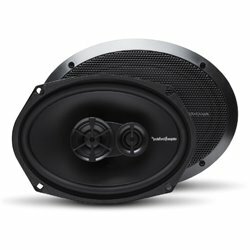 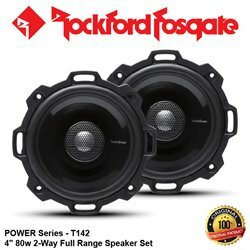 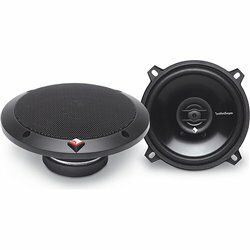 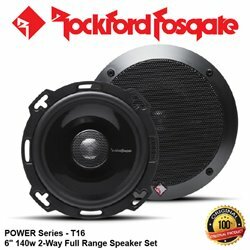 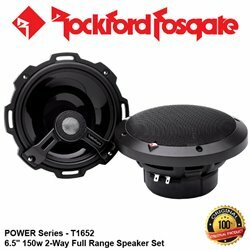 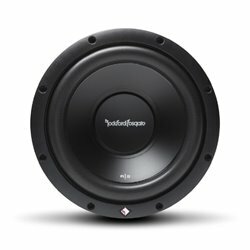 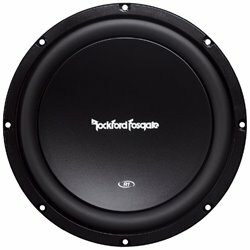 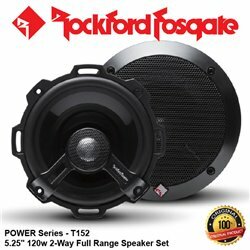 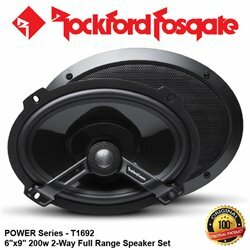 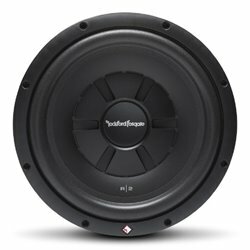 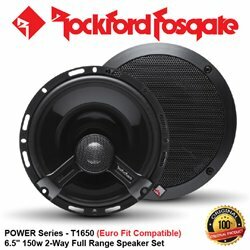 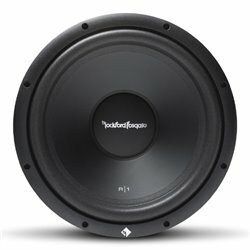 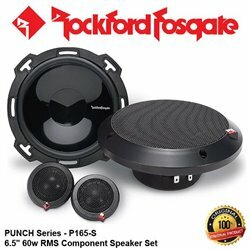 It's variable crossover and built-in Punch EQ allow for precise tuning of Bass frequencies, and its 2-Ohm mono stability is perfect for running up to four 4-Ohm DVC subwoofers. 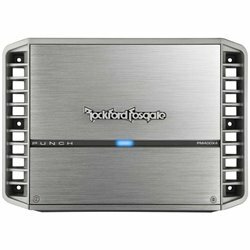 You can also add-on the PLC2 Remote Punch Level Control to control equalization from under the dash or center console. 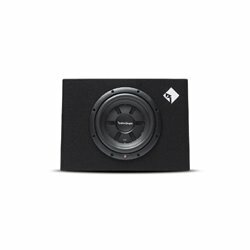 Sized to fit under any seat, you can hide this amplifier and have them guessing where the amp is. 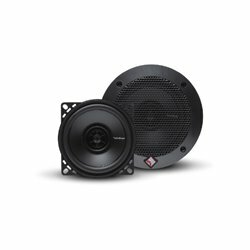 TRANS-ana - Trans-ana is a Class A/B topology that simplifies the signal path of the amplifier allowing the signal to travel through the amplifier at a lower voltage. 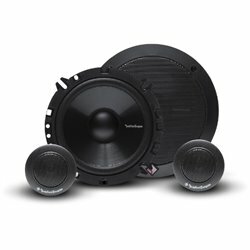 The result is greater reliability and exceptional sound quality. 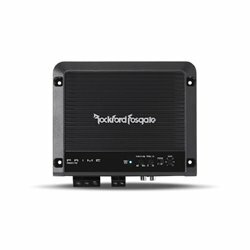 Balanced Differential Inputs - Differential inputs eliminate noise picked up by signal cables. 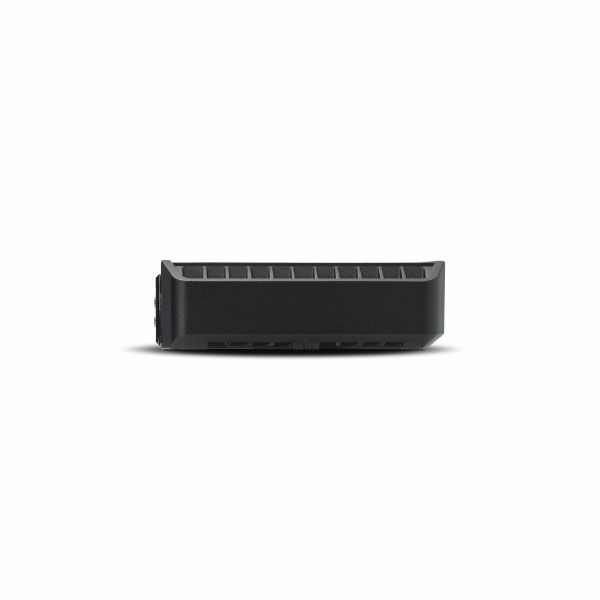 DTM - Dynamic Thermal Management evenly distributes excess heat across entire amplifier heatsink. 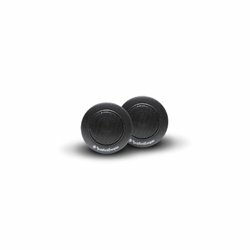 MEHSA3 - MEHSA3 reduces MOSFET temperatures, lowers distortion, increases durability and prolongs the output device life span. 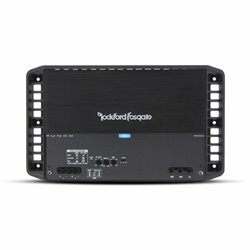 NOMAD - NOMAD is a "real time" analog computer that protects your amplifier from shorting speaker wires and dangerously low speaker impedances. 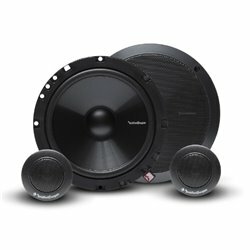 C.L.E.A.N. 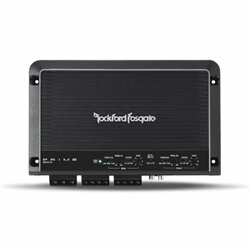 Set-Up - Patented circuit with in/out clip LEDs to help match a source to amp and optimize output.